How do works of art endure over time in the face of aging materials and changing interpretations of their meaning? How do decay, technological obsolescence, and the blending of old and new media affect what an artwork is and can become? And how can changeable artworks encourage us to rethink our assumptions of art as fixed and static? Revisions is a unique exploration of all of these questions. 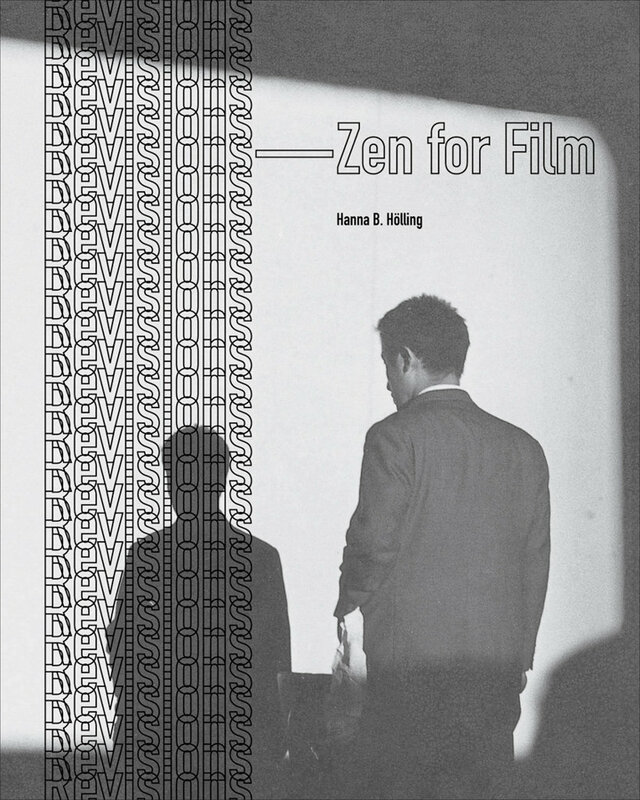 In this catalog, which accompanies an exhibition at the Bard Graduate Center, Hanna B. Hölling examines Zen for Film, also known as Fluxfilm no. 1, one of the most evocative works by Korean-American artist Nam June Paik. Created during the early 1960s, this piece consists of a several-minutes-long screening of blank film; as the film ages and wears in the projector, the viewer is confronted with a constantly evolving work. Because of this mutability, the project, as Hölling shows, undermines any assumption that art can be subject to a single interpretation. By focusing on a single artwork and unfolding the inspirations, transitions, and residues that have occurred in the course of that work’s existence, Revisions offers an in-depth look at how materiality enhances visual knowledge. A fresh perspective on a piece with a rich history of display, this catalog invites interdisciplinary dialogue and asks precisely what—and when—an artwork might be.